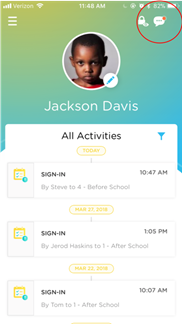 Easily view and send messages to your child's teacher(s) from your phone! 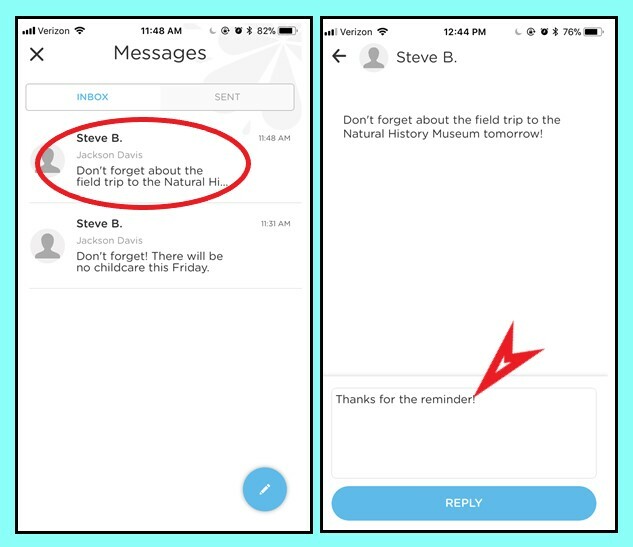 In your app, you can find messages in the top right corner of the main screen in the message icon. 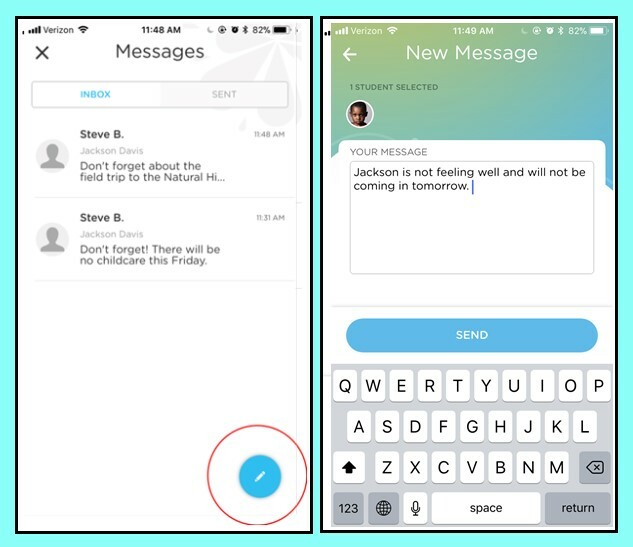 If there is a red dot on the message icon, it means you have a new message. 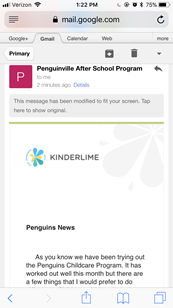 If your childcare program sends out newsletters, you will receive newsletters via your email. Check out these help articles for more information on sign in-out, billing, or daily activities.